The Supreme Court in Shyam Sunder Agarwal vs. P Narotham Rao has held that clauses inserted in the agreements to prevent disputes from occurring and to ensure smooth implementation of the agreement will not be an arbitration agreement. The agreement in question states about handing over nine cheques favouring one Narotham Rao to two persons Sudhakar Rao and Gone Prakash Rao. These persons are termed as ‘mediators/arbitrators’. The agreement also said it will be under their custody till satisfactory completion of the entire transaction. It also adds ‘any decision to be taken by said Mediators/Arbitrators during the period of entire transaction in the event of any breaches committed by either of the parties shall be final and binding on all the parties hereinabove’. 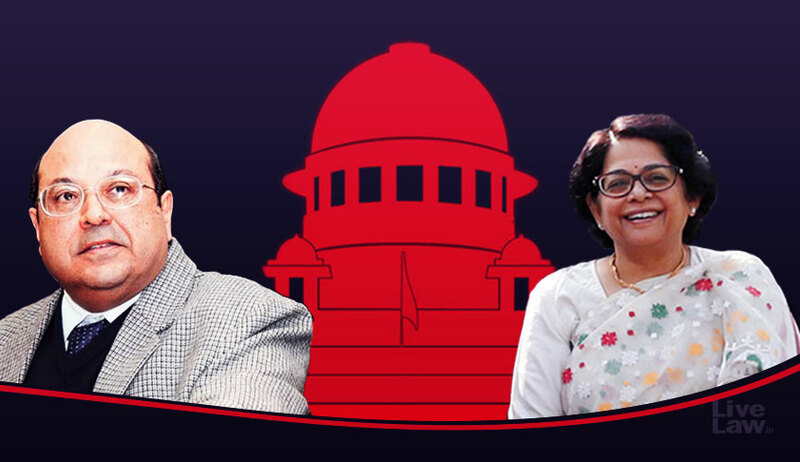 The question before the bench of Justice RF Nariman and Justice Indu Malhotra was whether the terms ‘decision’ and ‘mediators/arbitrators’ appearing in these clauses would make these clauses an arbitration agreement. The court further observed that the two escrow agents are not persons who have to decide disputes that may arise between the parties, whether before or after the transaction is completed, after hearing the parties and observing the principles of natural justice, in order to arrive at their decision. “A reading of the MOU as a whole leaves no manner of doubt that the said MOU only invests the two gentlemen named therein with powers as escrow agents to smoothly implement the transaction mentioned in the MOU and not even remotely to decide the disputes between the parties as Arbitrators,” it said. “Indeed, three of the four purchasers did not read Clause 12 as an arbitration clause, but approached the Civil Court instead, strengthening our conclusion that the subsequent conduct of the parties to the Agreement also showed that they understood that Clause 12 was not an arbitration clause in the Agreement,” the court added.